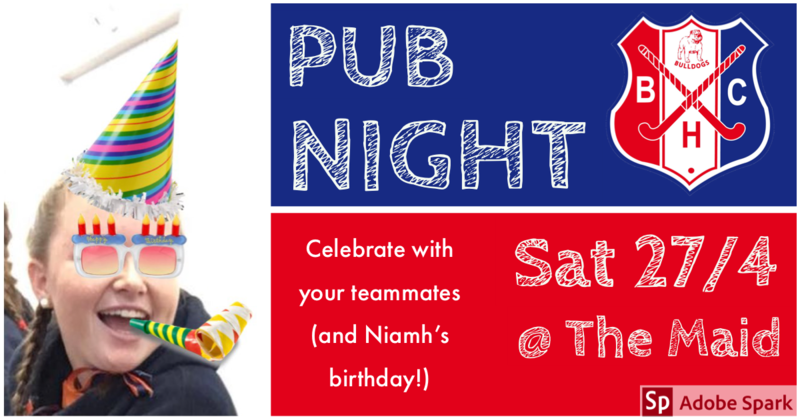 Come and socialise with your club mates, celebrate Niamh’s birthday and support our Major sponsor. Discounted meals and drinks available. Drop in any time from 6pm!